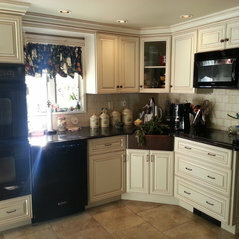 LJD Custom Remodeling can accommodate all your remodeling needs from your Kitchen, Bath, Home Theater to your Deck or Front Porch. 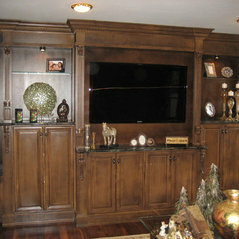 We design, finish, and install everything from start to finish using only the highest quality materials. 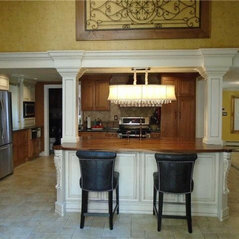 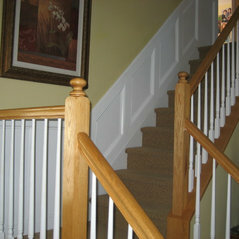 All woodwork can custom finished or painted to your preferences. 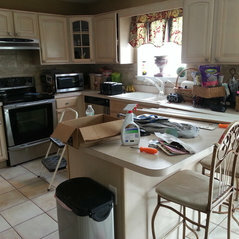 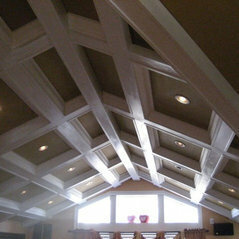 We can custom match any paint or stain of your choosing. 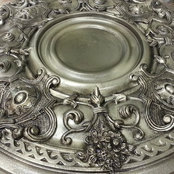 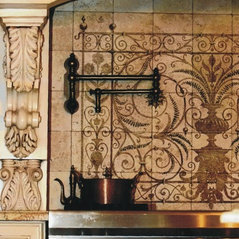 Custom glazes and glazing techniques are available to suit your needs. 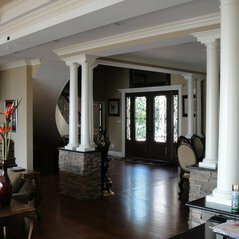 Custom Columns, Corbels, Capitols and Bases, Onlays, Crown and Base Moldings, and much, much more are available for you specific tastes and wants.